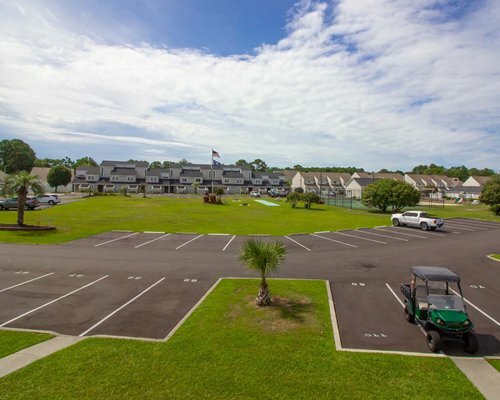 Spacious rooms and quiet surroundings make Deercreek the ideal vacation. 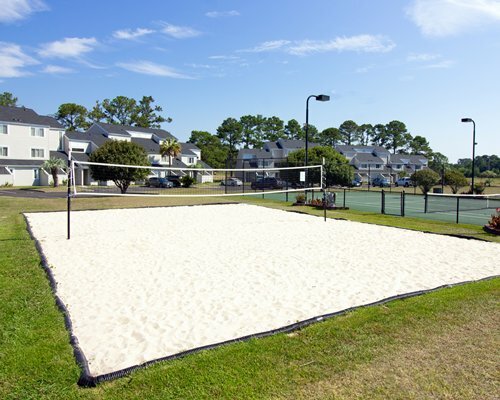 This property includes two lighted tennis courts, a horseshoe pit, basketball, badminton, volleyball, and shuffleboard courts. 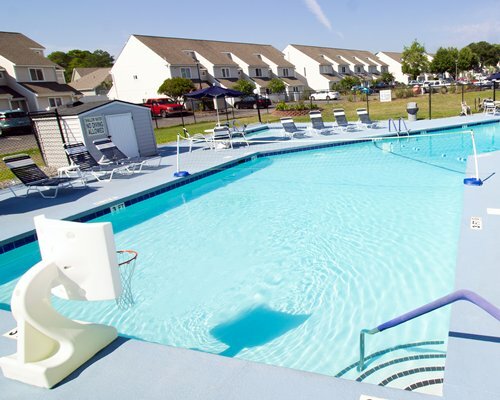 Relax in the swimming pool and year-round whirlpool. 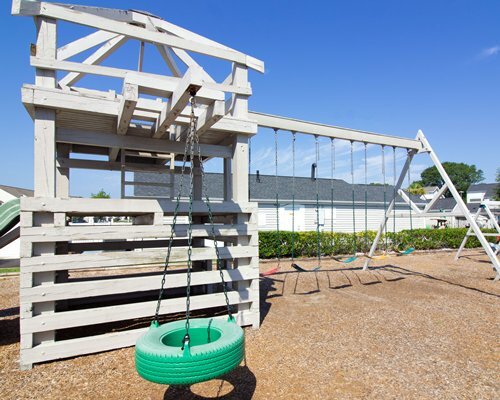 Kids enjoy the playground area with play tower and their own wading pool. On site, enjoy a barbecue on provided outdoor charcoal grills in the picnic area. Guests can ride bikes, use the play equipment, and borrow videos from the office. This resort has something for every member of the family. Check-in is on Sundays 4pm-6pm. 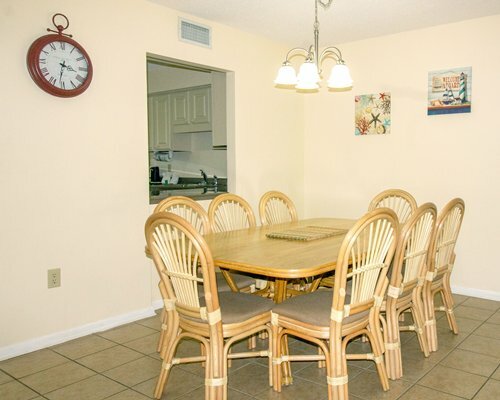 A family gathering space is on the main floor, with a screened porch and sliding glass doors. 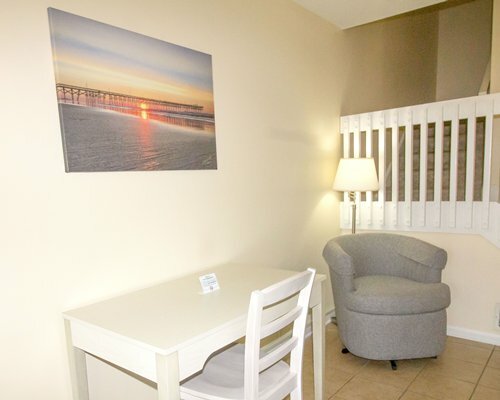 All bedrooms are located on the upper floors. 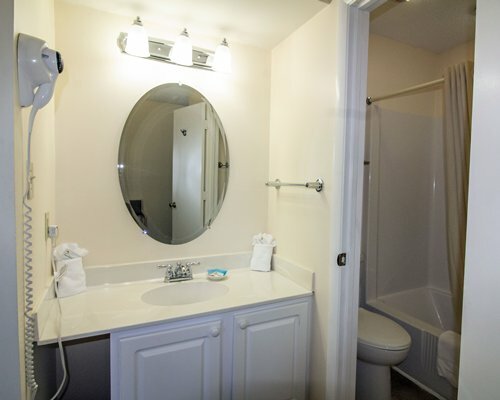 Each bedroom has its own private bath with hair dryers in each bathroom. 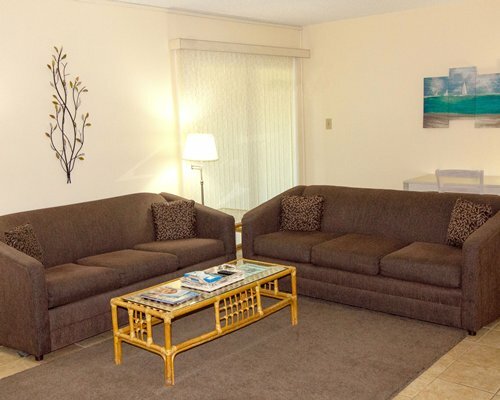 The two-bedroom units include a king-size bed with two twin beds, and a queen sleeper sofa. 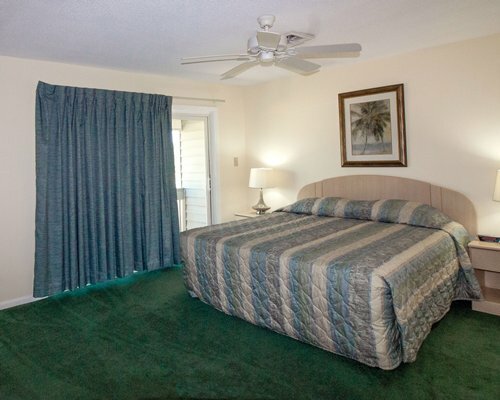 Three-bedroom units have a king-sized bed, a queen-size bed, two twin beds, and a queen sleeper sofa. Four-bedroom accommodations feature a king-size bed, a queen-size bed, four twin beds, and a queen sleeper sofa. Linens and supplies are included. 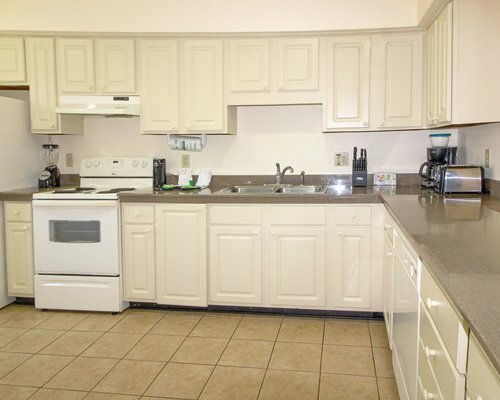 All units feature a fully-equipped kitchen with dishwasher and microwave oven, air-conditioning, and a full-size washer and dryer for guest convenience. 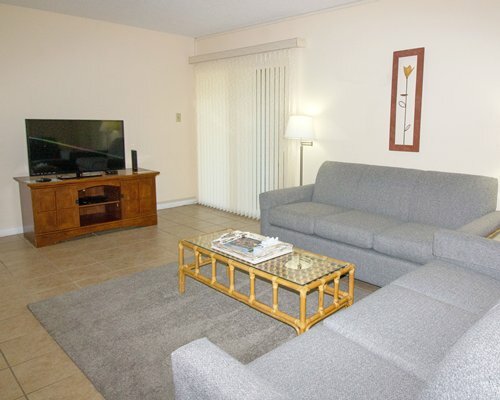 Wireless Internet is provided, as well as a TV and DVD player. 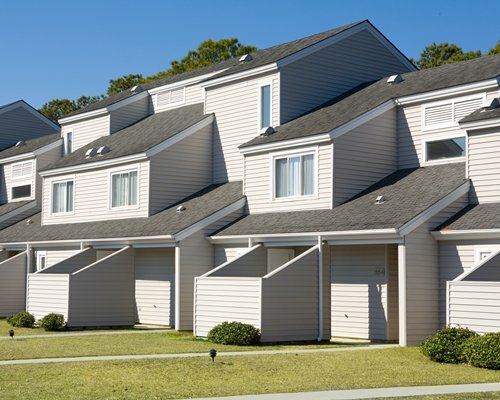 The ideal vacation escape, Deercreek is just a mile from the beach and only a short drive from the activities and attractions of Myrtle Beach and Broadway at the Beach. Enjoy the white-sand beaches and fishing within a mile; windsurfing, scuba diving, and water skiing just eight miles away. Play 18 holes on the dozens of golf courses within a 15-minute drive. Local sightseeing, walking tours, bird watching, and tennis round out the day's activities. Visit the must-see aquarium, antique and specialty stores, and flea markets. Take in some Pelicans baseball or choose from any of the dozen highly-rated live entertainment venues.